Hunter Mechanical and Controls is your source for local, dependable and truthful solutions. 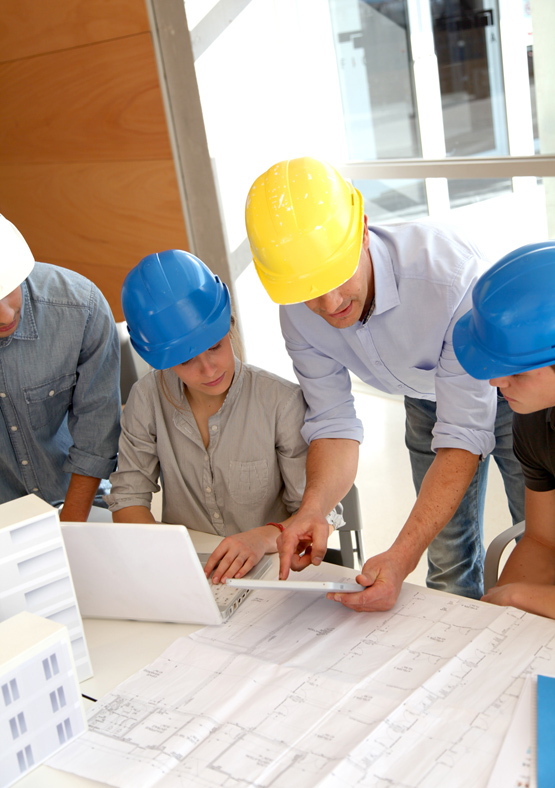 We have extensive experience in new construction, remodel, renovation, service and design build. With our record of efficiency and experience with installations in operating facilities, we can install, renovate or service any situation. Hunter Mechanical and Controls has been doing business in Oklahoma City since 1986. Our company first began when Randy Hunter became frustrated by the lack of competency he experienced firsthand with contractors. Often, the job wasn’t done on time, or correctly, which led him to find the answers himself. Randy recognized that many businesses face the same problems he did, and was motivated to be the contractor who would provide knowledgeable and reliable service to his community. This vision is at the heart of Hunter Mechanical’s philosophy, and one that is evident in our consistent record of proficiency and dependability. We are the most diverse mechanical contractor in Oklahoma and beyond, with decades of experience. Driven by technology, quality and service, our staff is dedicated to helping your business thrive.